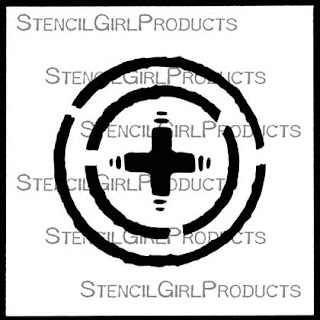 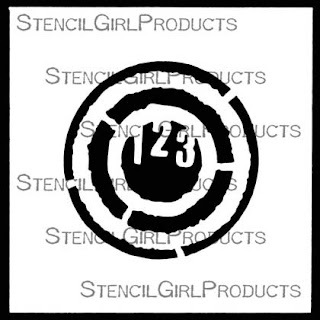 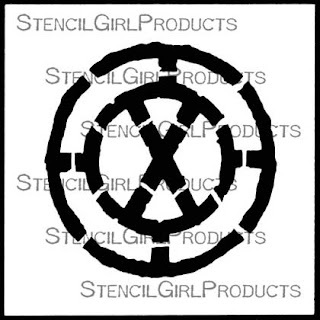 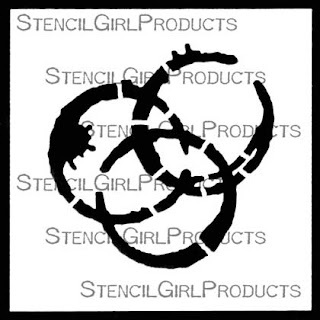 StencilGirl Talk: Find something to Love in this eclectic release of new stencils! 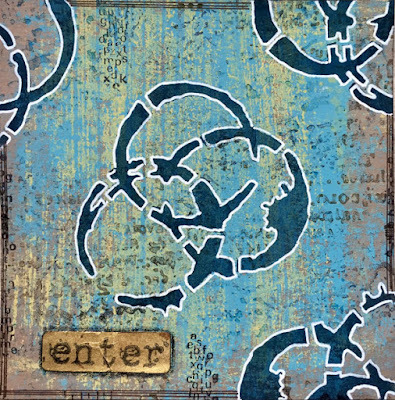 Find something to Love in this eclectic release of new stencils! 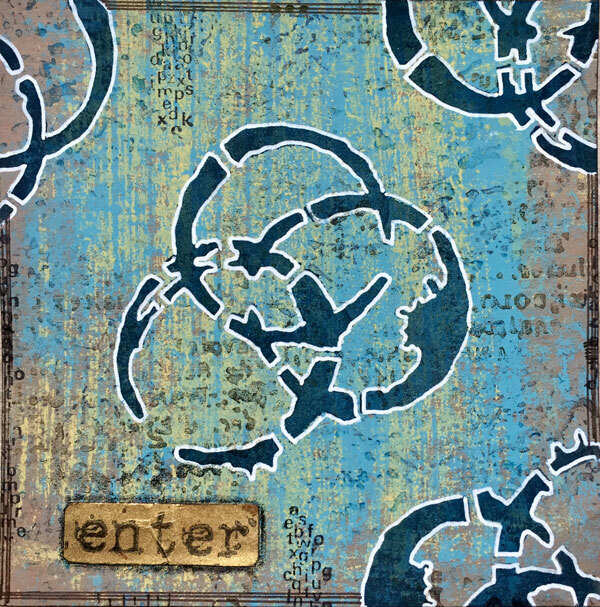 Your are sure to find stencils you crave in this eclectic stencil release! from Mary C. Nasser, Jennifer Evans, Jessica, Sporn, Seth Apter and Cecilia Swatton. 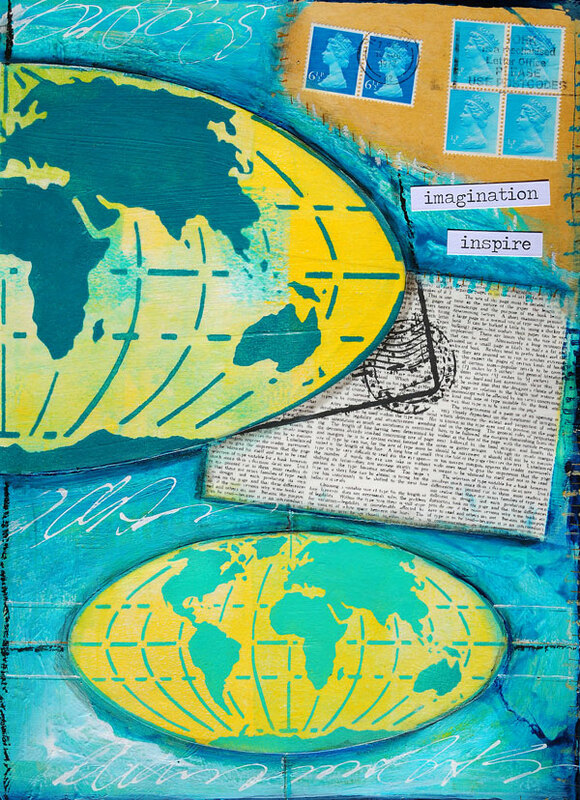 Going Global was designed by Mary C. Nasser. 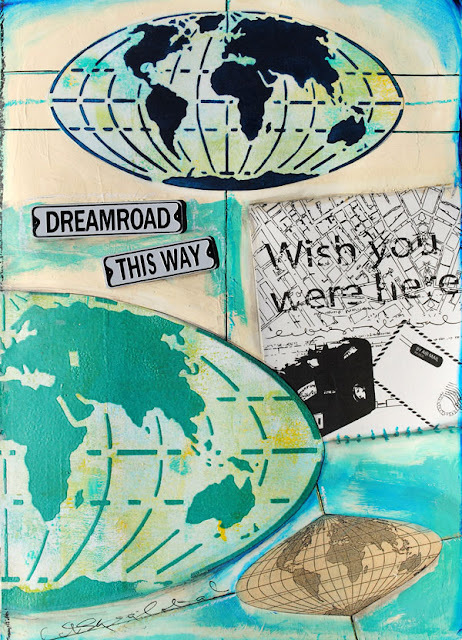 Stencil from continent to continent as you incorporate the world into your art with paints, inks, watercolors, fibers, encaustics and more! 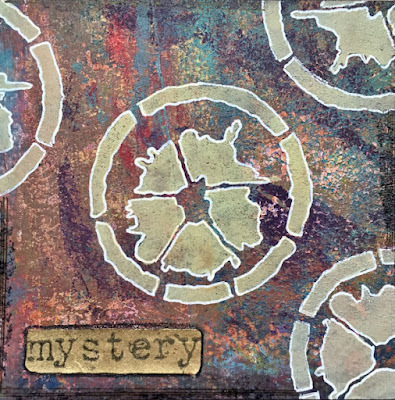 When asked about her love of maps, Mary said, "I find inspiration in vintage atlases I collect, fascinated by the antiquated pages and the ideas of time and travel they contain. Maps and cartographic elements are repeating motifs in my work because I love both the concept and imagery of maps." 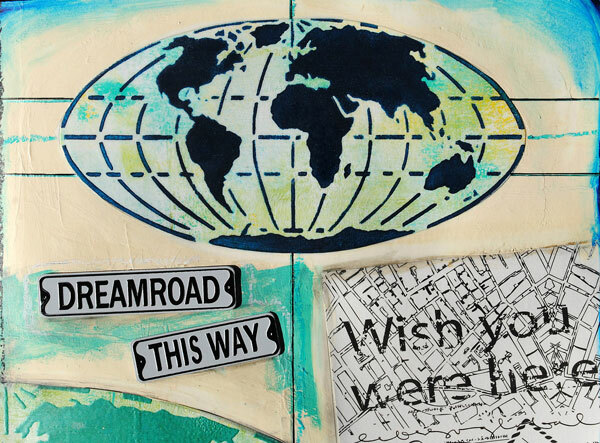 This stencil was designed to work wonderfully in combination with its companion stencil: Going Global (large). Jennifer Evans created her lovely repeating Mosaic Flowers Stencil to look like mosaic or stained glass. 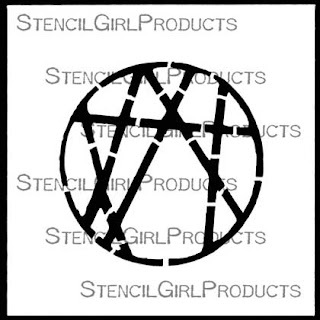 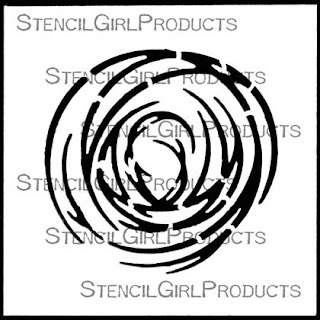 It repeats on all four sides so it makes a fabulous stencil for extra large backgrounds such as fabric or walls. 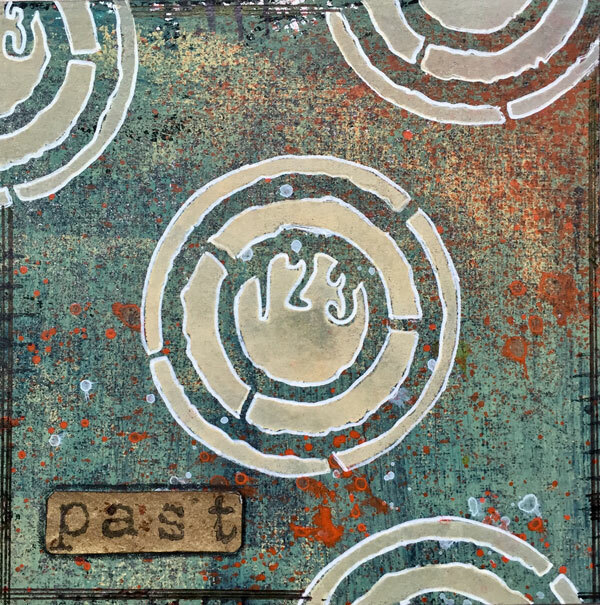 It can also to be used on cards, collage art, stained glass, and art journaling. 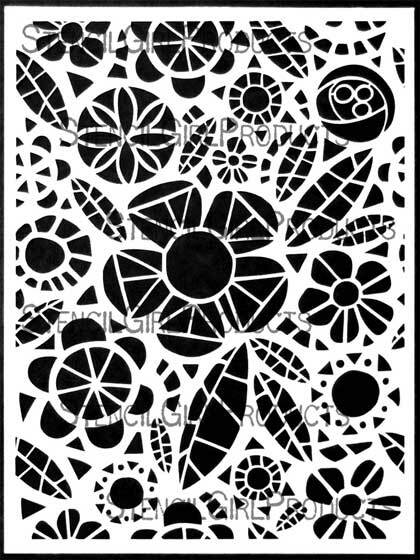 Mosaic Flowers Stencil, L600, 9"x12"
Want DIY instructions for this collage? Click here (opens in a new window). 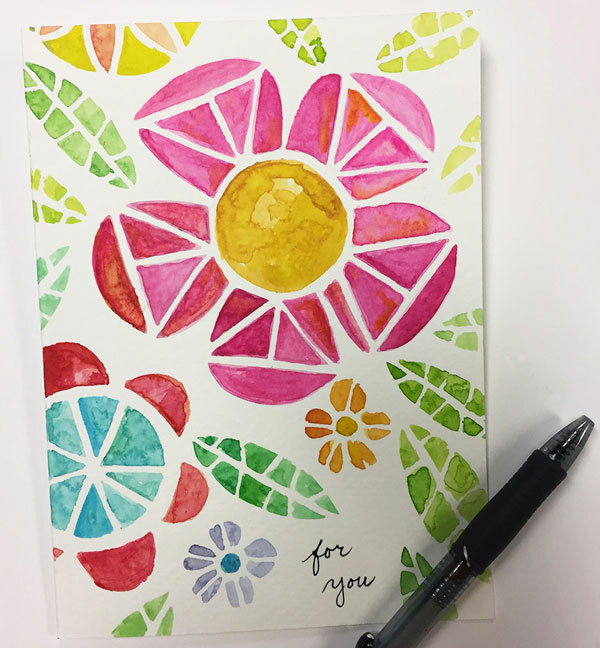 Want to make this pretty card? 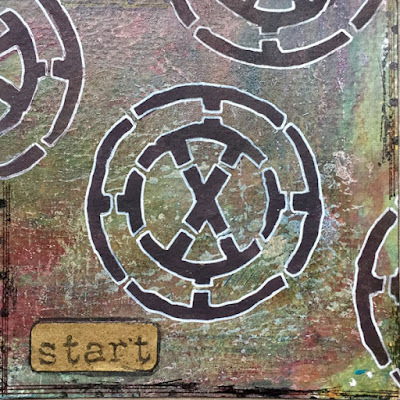 Click for instructions (it opens in a new window, and then scroll down the tutorial page). 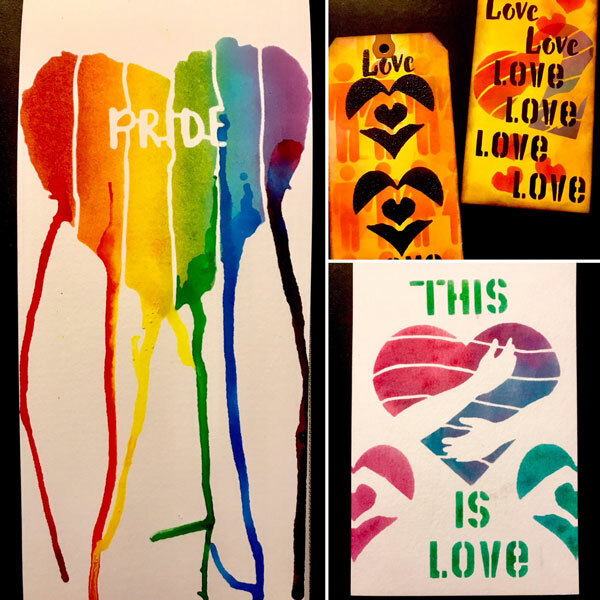 Love is Love, L610, 9"x12"
Seth Apter says his collection, Roundups, is "inspired y the symbolism of the circle and the concept of all things being united and inclusive. 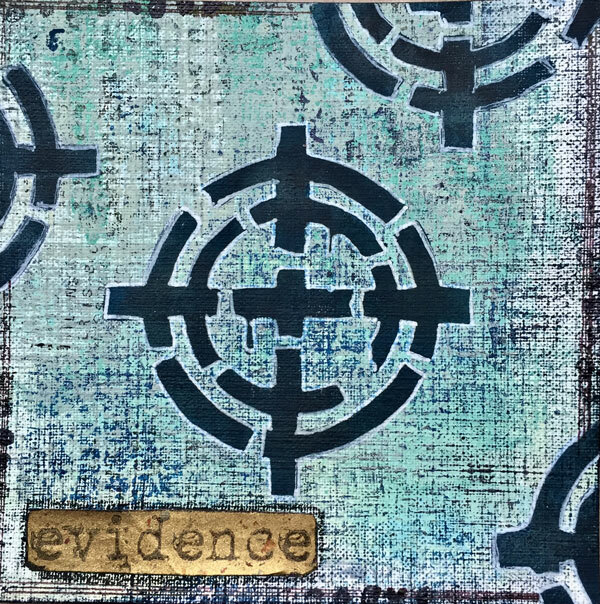 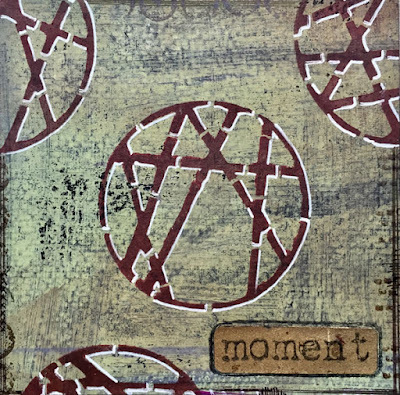 Each of these 4"x4" mini stencils, 123, 3 Ring, Crossed, Excel, Spinner Splat, Swirl, and Stained Glass can be used in your art journaling, mixed media, paper crafts and more to add layers of texture and pattern. Cecilia Swatton says, "I’ve had lifelong fascination with all things airborne. 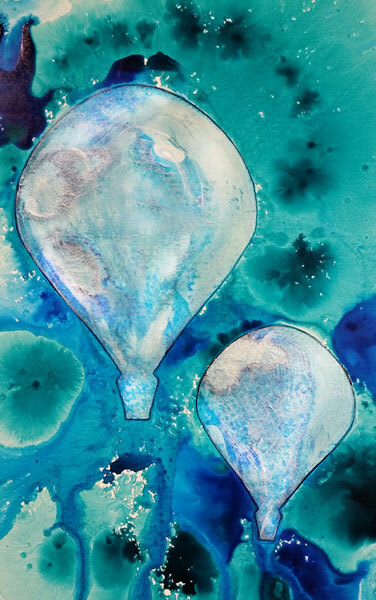 Bubbles, butterflies, and hot air balloons speak to my spirit of freedom, joy and exhilaration. 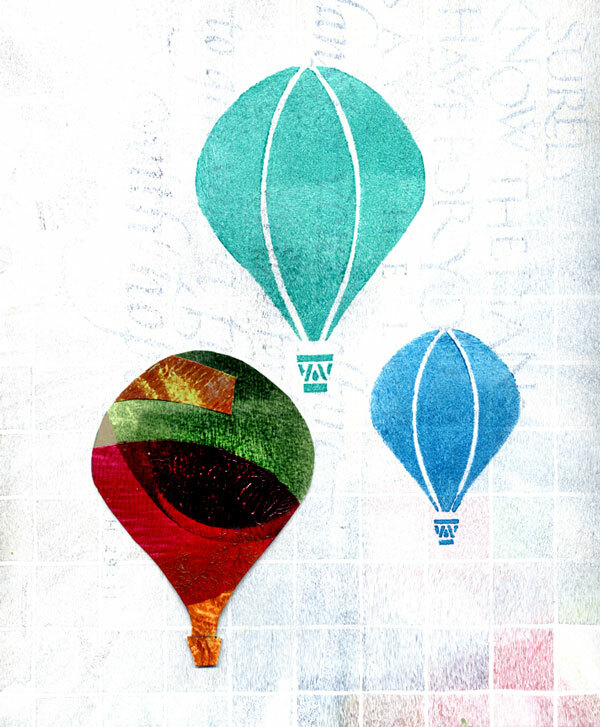 Hot air balloons soar to the top of this list because they lift bright colors into the sky. 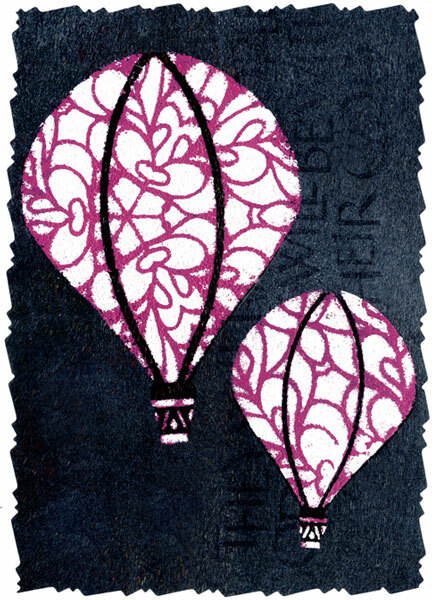 Under them, people ride into adventure." 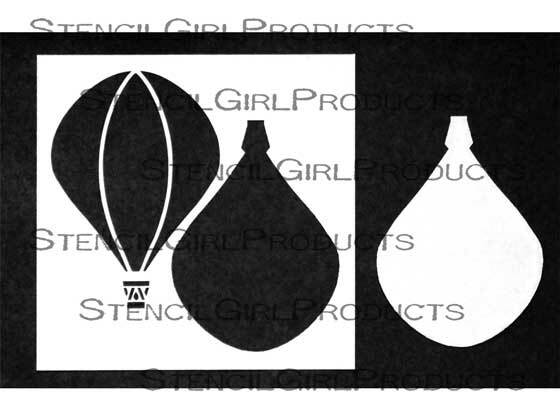 Hot Air Balloons comes in 2 versions, a small 6"x6" and a mini 4"x4". You can use the mask to play with backgrounds! Look for designs by Cecilia Swatton and see what you'd like to layer in Hot Air Balloons! 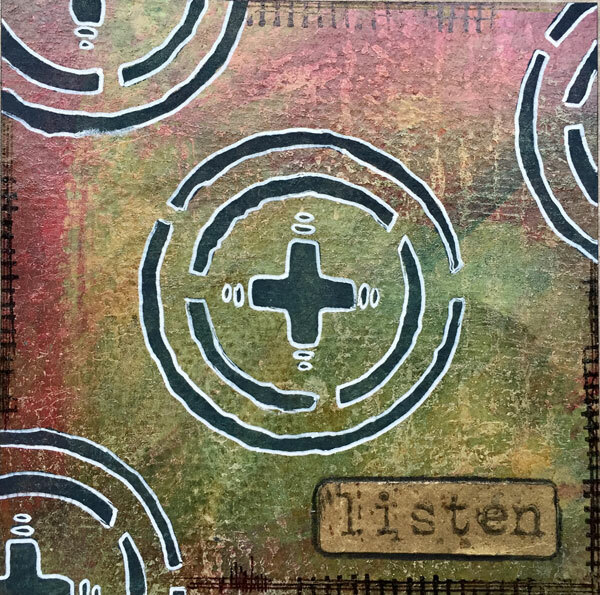 Discover the large variety of stencils created by Jessica Sporn. 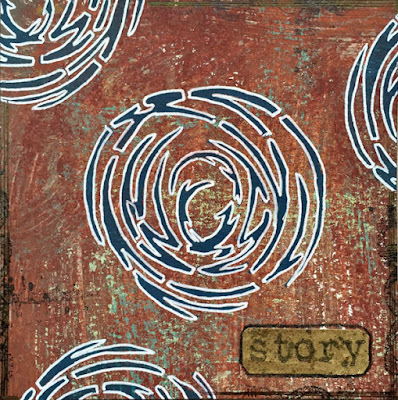 What other collections has Seth Apter made? 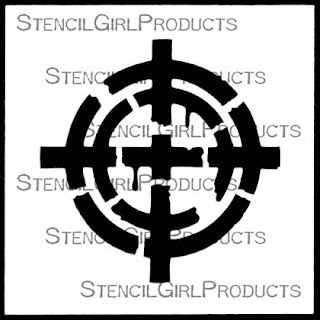 Click here and you'll see. 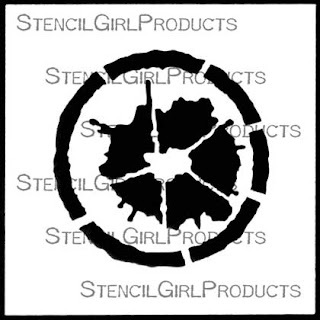 Jennifer Evans has some supersized stencils for home decor and large paintings as well as plenty of large, mini, and small stencils. 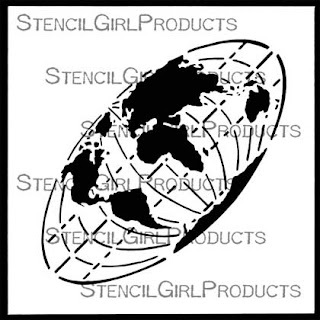 Check out all of Mary's stencils to find even more travel and map designs perfect for use with Going Global! 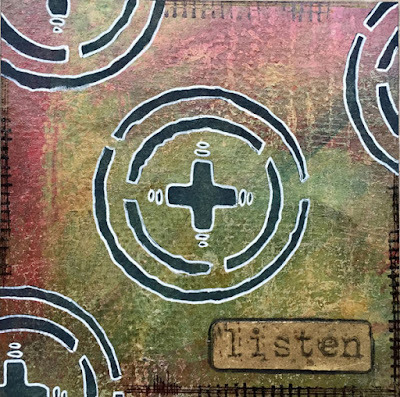 I see some amazing work in each designer’s collection. 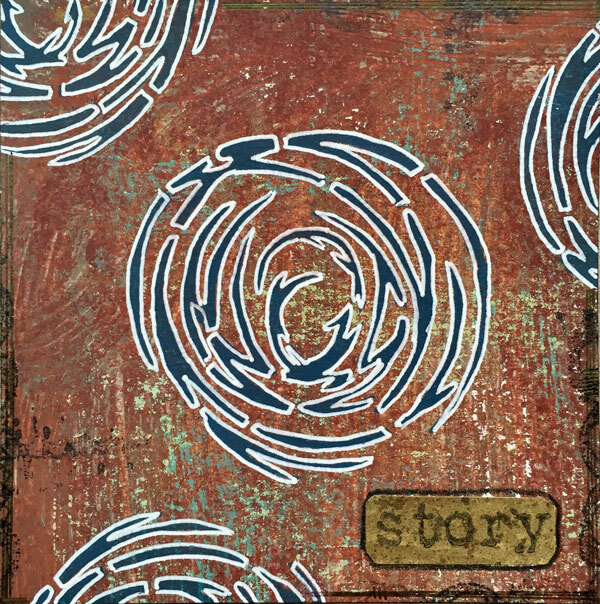 Love hearing the stories about how they came to be. 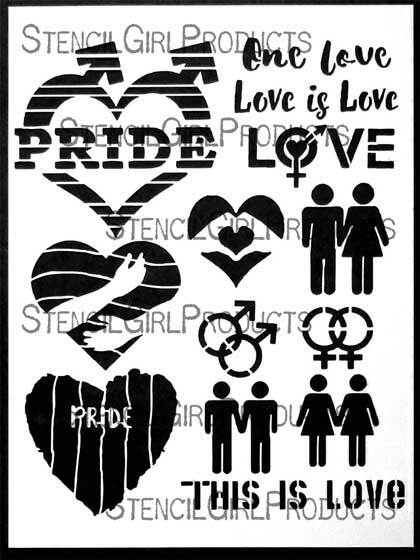 Think I better place an order soon! 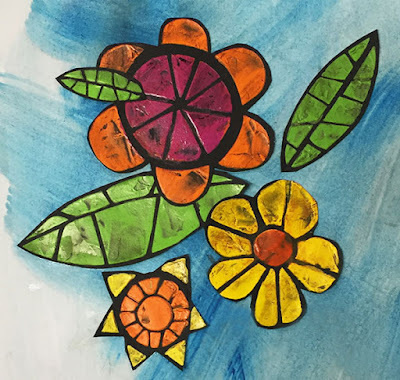 Tfs.